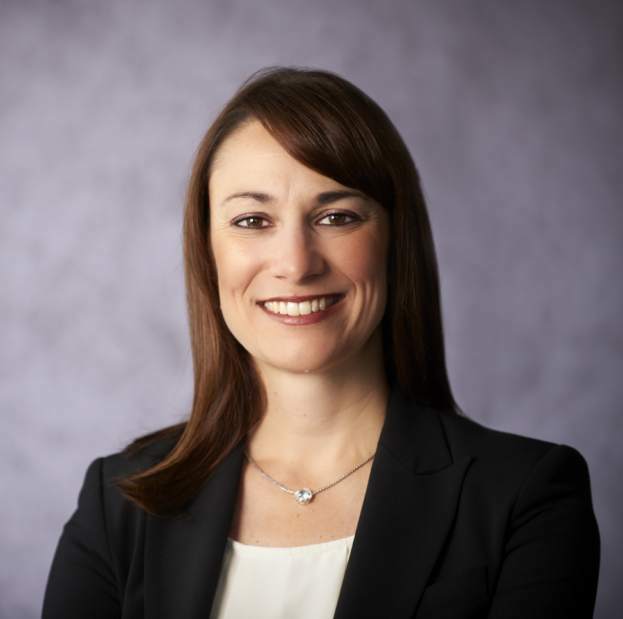 DURHAM, N.C. (March 9, 2015) — Parata Systems, a leading provider of pharmacy technology solutions to support business growth, better health outcomes and lower medical costs, is pleased to announce the appointment of Emilie Ray to the Parata Board of Directors. Ray has more than 14 years of experience in the health care technology industry and has worked in both the hospital and retail pharmacy markets. Currently, Ray serves as president of McKesson’s Pharmacy Systems & Automation segment. Since joining the company in 2000, she has held numerous leadership roles in product management and marketing and software development. Prior to McKesson, Ray worked with Deloitte Consulting as an analyst. She holds a BS in management information systems from Duquesne University. As the health care and pharmacy markets evolve, Parata continues to evaluate and anticipate industry changes and adapt to ensure future success. Ray joins current Parata board members: Jess Eberdt, TempusDurham; Scott Kemme, McKesson; Nancy Thomason, Hap Investment Group; and Doug Townsend, TempusDurham.